Here are some of the architectural features that we have designed and built over the years. 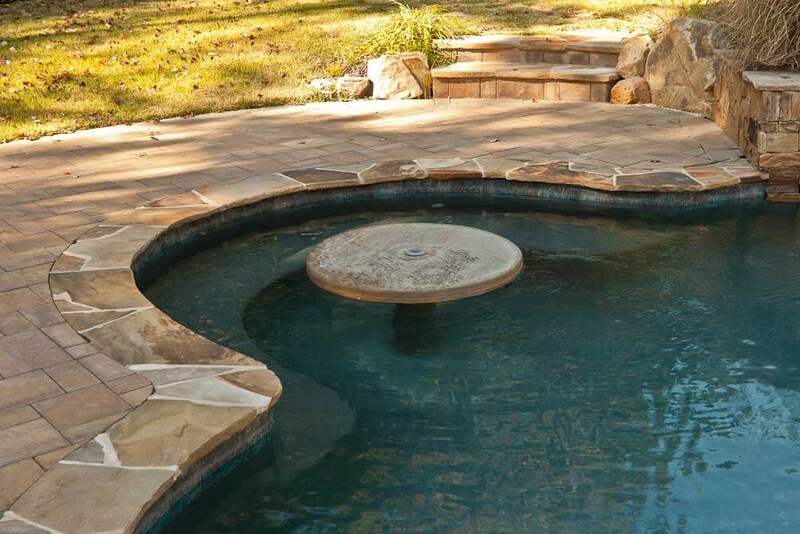 The subtleties of well built stone steps, walls, fireplaces, benches, and other backyard accents can perfectly compliment your home swimming pool. 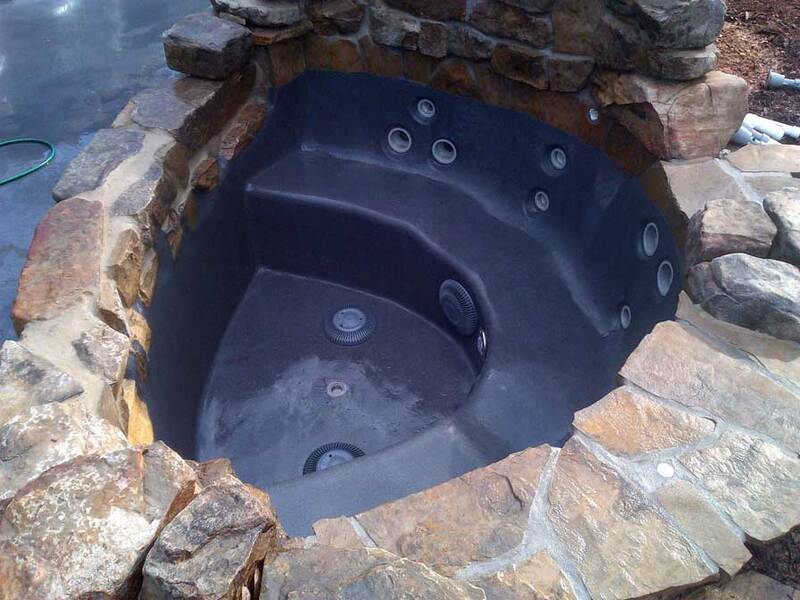 Each feature we create is custom designed to fit you, your home, and nature around you.